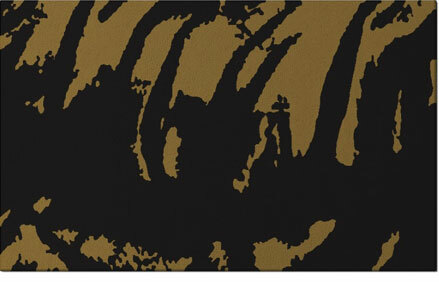 At rug couture we offer a unique extra large custom rug making service and can provide extra large custom rugs to our customers exact specifications. 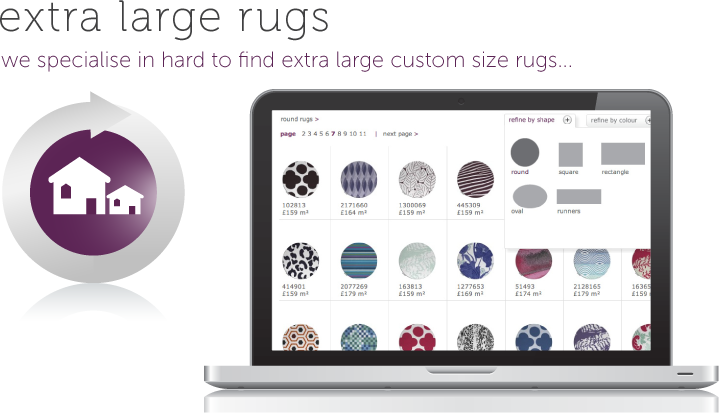 All rug couture rugs are made to order with sizes up to 5m x 6m (16ft x 19ft) and even larger available to order via our website. Simply enter your required measurements on the product page for an instant quotation. As with all rug couture special services we aim to offer this within a 6 week timescale. This is confirmed at the time of order. Extra large rugs might take us a little longer and we will advise you at time of order if you are purchasing a very large rug or rugs.